Late last month I posted some images of a rather unusual sea creature and invited Photo Morsels readers to submit their suggestions as to what it may have been. I did indicate that I would post the answer about a week after the “What the heck is this?” post was published, but stuff happens, and nearly a month has gone past. A quick reminder first as to what this creature looks like. And to provide you with an appropriate sense of scale, this fellow is 5 metres long and weights around 700 kg. And another view from head-on. 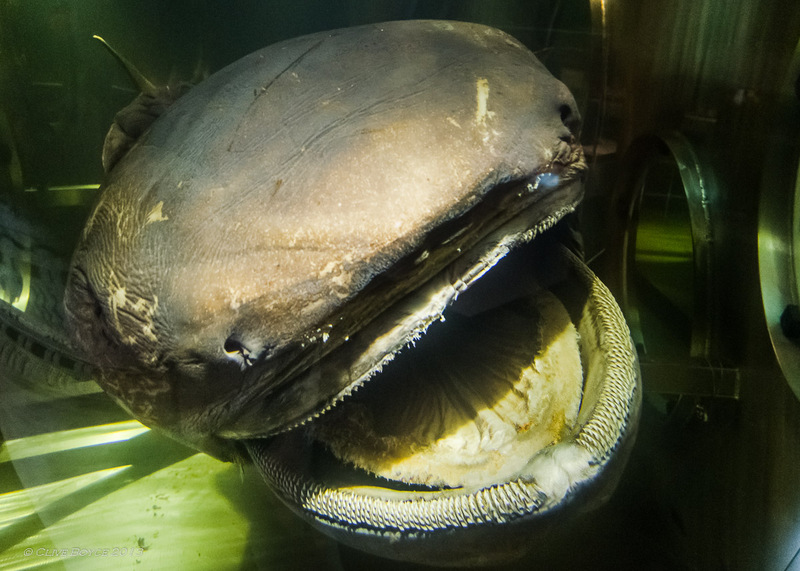 This entry was posted in Australia, Other States, Places to Visit, Western Australia and tagged Bizarre sea creature, Fremantle, Mandurah, megamouth, Perth, Photography, tourist attraction, WA Maritime Museum on February 22, 2014 by aussiesouthlander. Spied a few months back was a rather unusual and bizarre pickled sea creature. I invite readers to take a stab at identifying what this critter is. No prizes on offer other than a nice warm fuzzy feeling that comes from being correct and the (very limited) internet fame associated with being identified as a marine taxonomy whiz. Please use the “Leave a reply” box at the bottom of this page to submit your answer. I’ll let this run for a week or so and then advise this creature’s identity. So as not to spoil the fun for others, I’ll hold any correct answers in the comments approval queue until the answer is announced. So, if you don’t see your reply posted within a day or so of it being submitted, you may just have hit the nail on the head. Or I may just be busy and haven’t checked my blog! To provide you with an appropriate sense of scale, this fellow is 5 metres long and weights around 700 kg. And, as I indicated at the top of the post, you are looking at something from the sea. [Update] I have one correct entry on hand. Any more budding marine biologists out there? 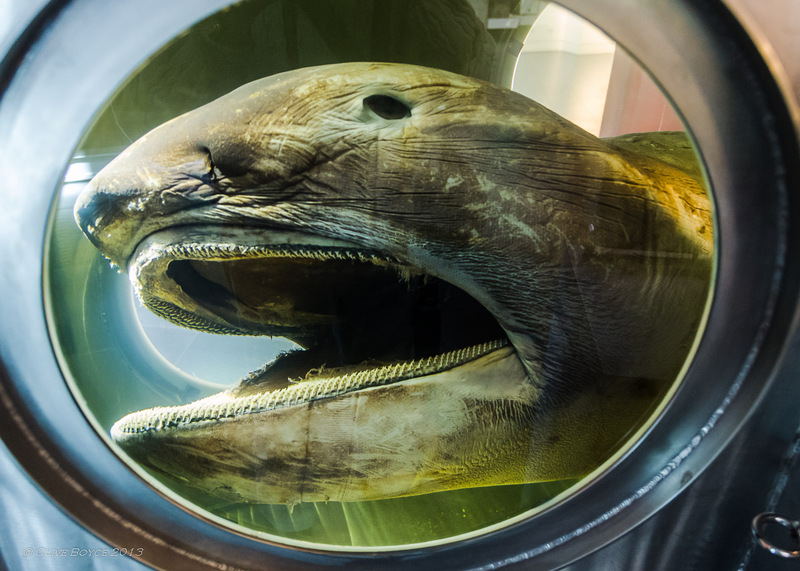 This entry was posted in Australia, Other States, Places to Visit, Western Australia and tagged Bizarre sea creature, Fremantle, megamouth, Perth, Photography, WA Maritime Museum on January 30, 2014 by aussiesouthlander.